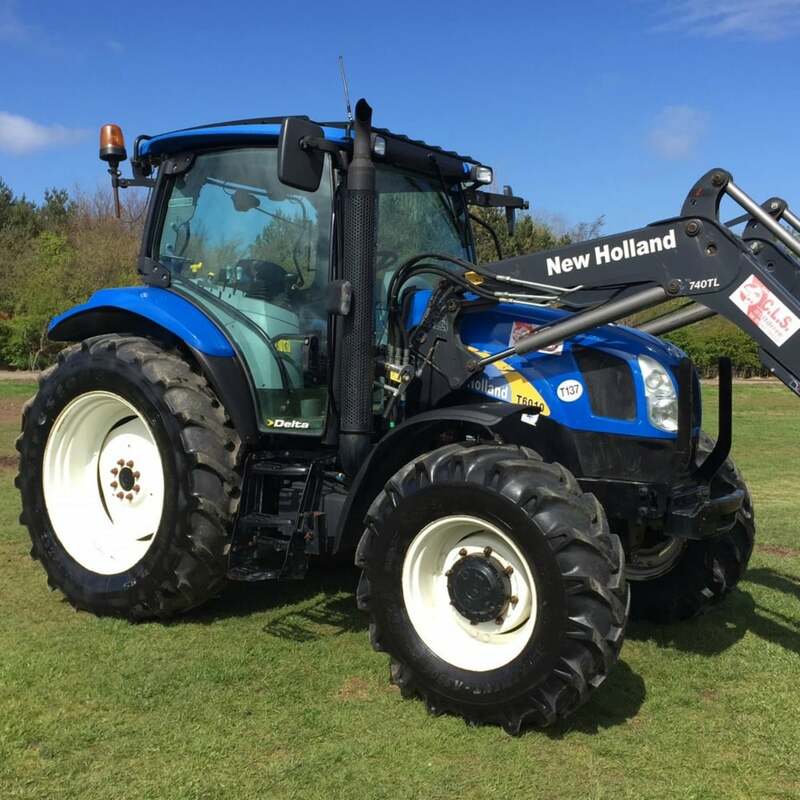 The New Holland T6010 Delta tractor is specified to meet the demands of livestock and mixed farming operations. Sharing the modern and stylish design of the T6000 Plus and T6000 Elite models, the Delta range is offered with an engine, transmission and hydraulic package ideally suited to livestock users, with brilliant economy and visibility for yard work matched with all the comfort and power for tasks that can include mowing, top dressing and baling. The Delta tractor is powered by an advanced two-valve engine with mechanical fuel injection which is designed to reach their operating temperatures quickly. This is important on any tractors expected to carry out stop and start work in winter. The fixed displacement hydraulic system features a separate 40l/min steering circuit and regardless of the demand for hydraulic power, the steering will retain its ease of operation.